Get competitive quotes on outdoor advertising in Grand Junction! Grand Junction, home to Colorado Mesa University, is a top spot for outdoor advertising. 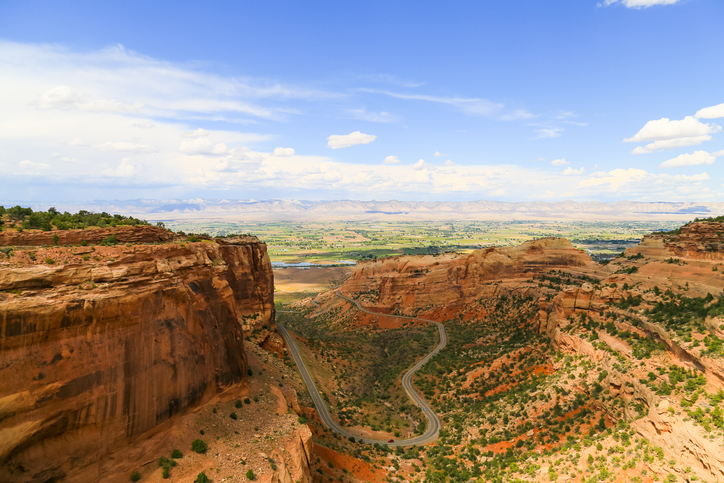 The city located along the Colorado River offers excellent ad space along I-70 and US 6. Consider advertising downtown along Main St. to target diners, or attract history buffs near the impressive Museum of the West. Take advantage of the city’s Mesa Mall with a billboard along US 6 to make the most of your campaign. Select an ad format below to find out more. Or, kick off your campaign by checking out BillboardsIn’s comprehensive database of OOH options.